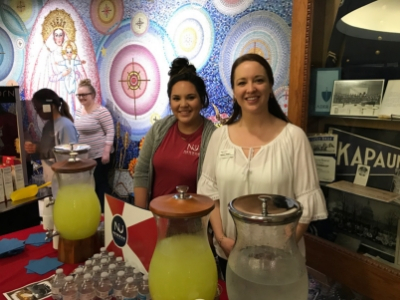 The troupe held shows March 28-30 and the admissions team set up a Newman information table as well as food and drink tables outside the auditorium to serve attendees. Admissions Counselor Macey Brake and Assistant Director of Transfer Admissions Monica Heasty smile for a photo. 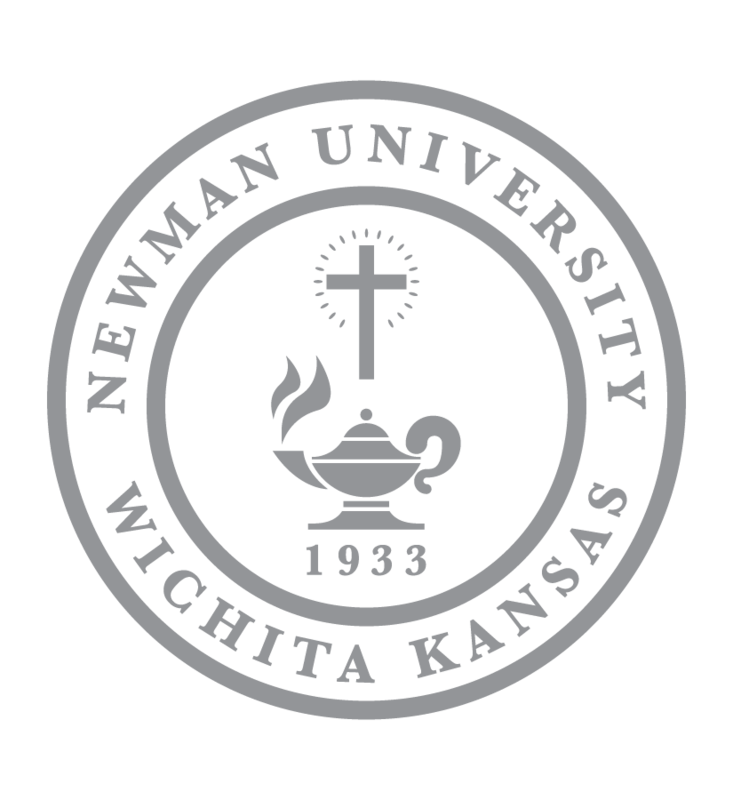 Part of their goal was to spread awareness about the Investigative Summer STEM Program, Advanced Standing opportunities, tutoring and other things Newman has to offer. But mostly, the team was looking to support KMC and strengthen their relationship. Drewes is a BCCHS alumna and enjoys staying active at both BCCHS and KMC. 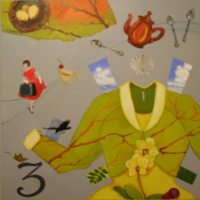 She often recruits at both schools and has built relationships with much of the staff and faculty. 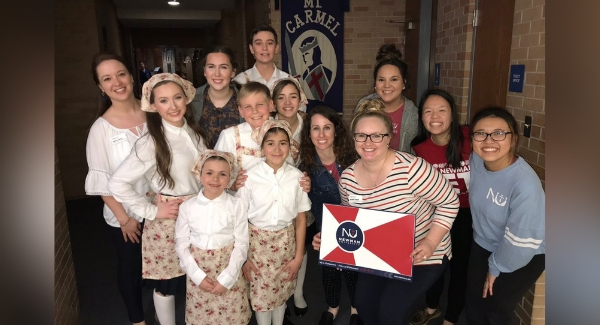 Eight members of the admissions team and five KMC alumni who are current Newman students joined in the efforts and enjoyed interacting with guests and the cast and crew. 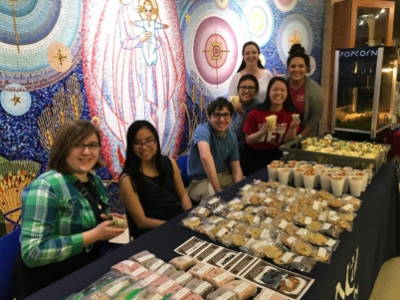 Current Newman students who graduated from KMC helped out with the concessions stand. Overall, the event was a success for all. 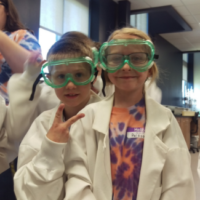 “Everyone had a lot of fun with it,” said Drewes. 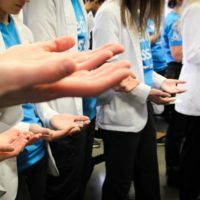 By investing time in the students, the admissions team hopes to be seen as a useful resource for the BCCHS and KMC communities when it comes to furthering their education.